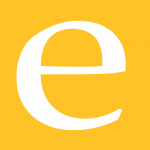 Special Educational Needs or Disabilities (SEND). We encourage and develop partnerships between children, young people, parents, schools, the Council and all other partners who are involved in identifying, assessing and meeting the special educational needs of children and young people. What help you can get and how long you can receive help for is different for each individual and we tailor any support according to your child’s specific needs which might include face-to-face meetings, contact by telephone and/or email. 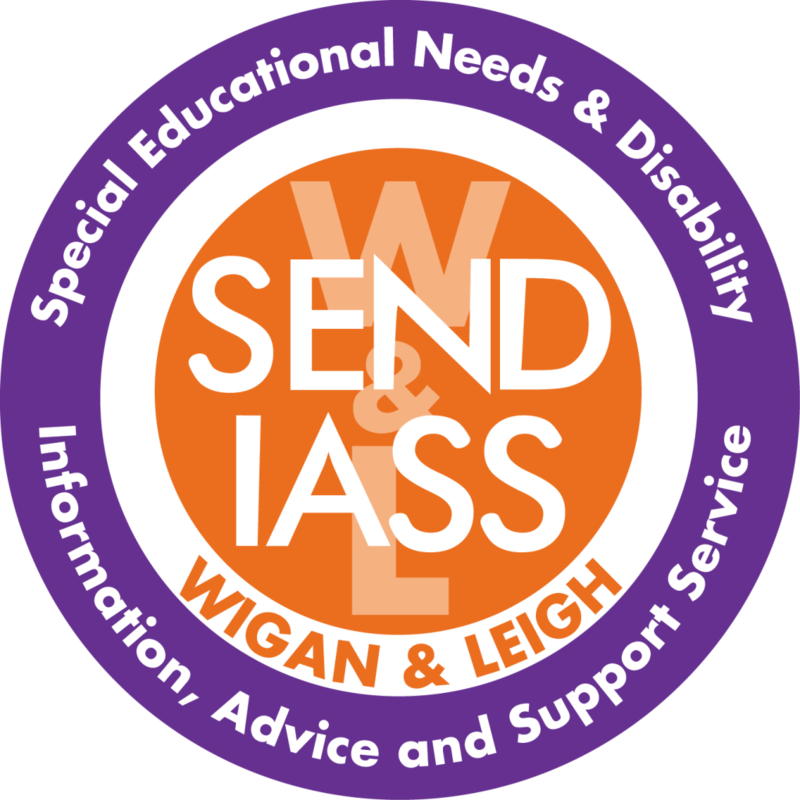 Wigan Council support this project to provide SENDIASS for Families of Children with disabilities aged 0 to 25.